Google on Tuesday displayed a special doodle to celebrate the 30th anniversary of the World Wide Web (WWW). 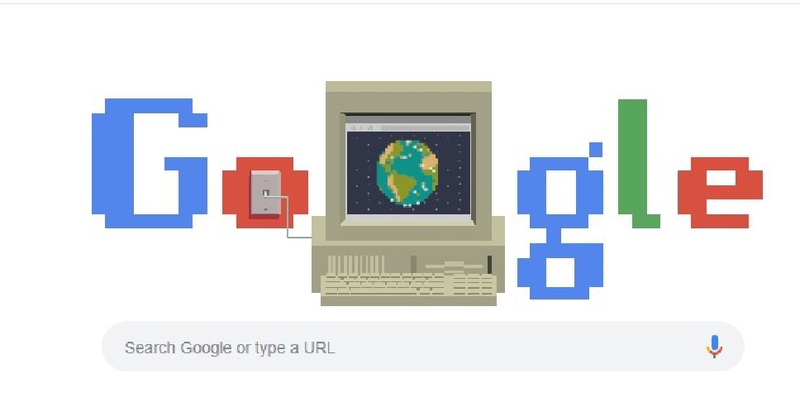 The doodle featured an old, plugged-in computer with a rotating globe. It was in March 1989 that British physicist Tim Berners-Lee had proposed for the 'Information Management: A Proposal' for World Wide Web while working at Europe’s CERN lab. Today, it nearly has 2 billion websites online.